California-based automaker Fisker is on the hunt for a new manufacturing plant so it can start churning out plenty of new vehicles. The company has announced it’s looked at one site in Texas, but no decision has been made yet. The future factory will be used to produce a future high-volume electric vehicle. 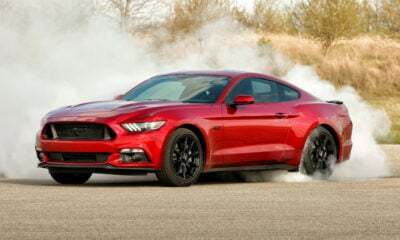 Such a move would allow Fisker to enter the mainstream automotive market and compete head-on with Tesla, among others. While everything is still under wraps, we do know some things about Fisker’s plan to start kicking out a new high-volume model. Henrik Fisker himself recently spoke with Automobile Magazine, revealing that he wants to make the vehicle “really futuristic-looking.” He also stated it would be quite functional and target a $40,000 price point. Speculation is that this mass-market vehicle will be an all-electric crossover. It wouldn’t look like anything you’ve seen before. Expect something sleek but also highly utilitarian, plus excellent range for a crossover. This could be a genius plan. First, I and many others think Tesla CEO Elon Musk was a fool for making the Model 3 and not the Model Y first. 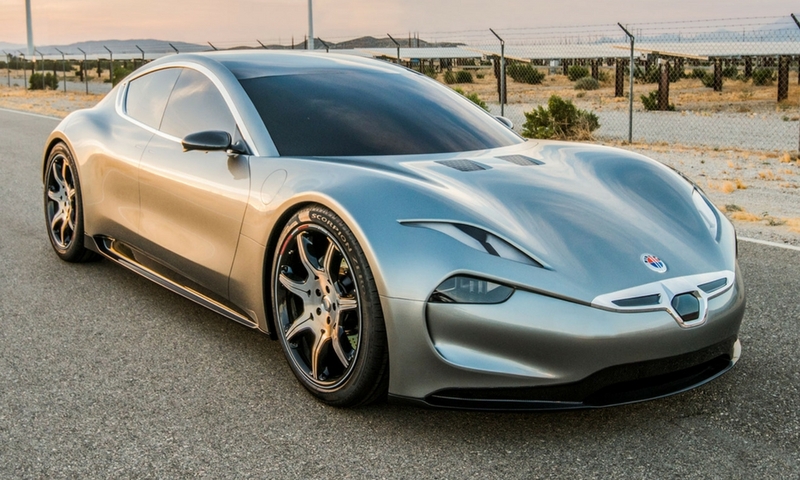 This is a crossover-dominated market, so Fisker might be giving the people what they want. Wherever Fisker decides to establish its new production facility, the local economy should benefit greatly. At $40,000 an, the future mass-market vehicle should become popular in a hurry. Henrik Fisker thinks it will steal business from traditional automakers and possibly Tesla, letting his company carve out a nice slice of the market.